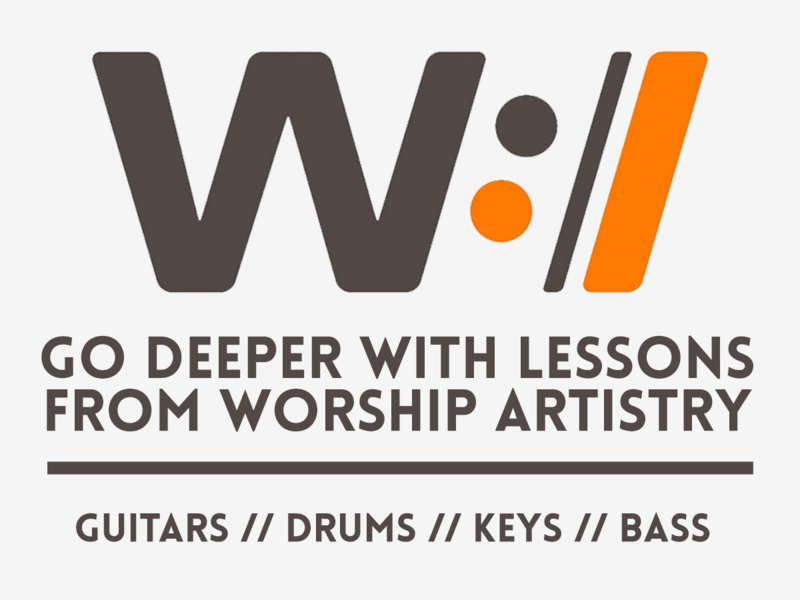 We would love to hear how Worship Tutorials is impacting you and/or your church or ministry. We would also love to feature your testimonial on our site and our YouTube channel. 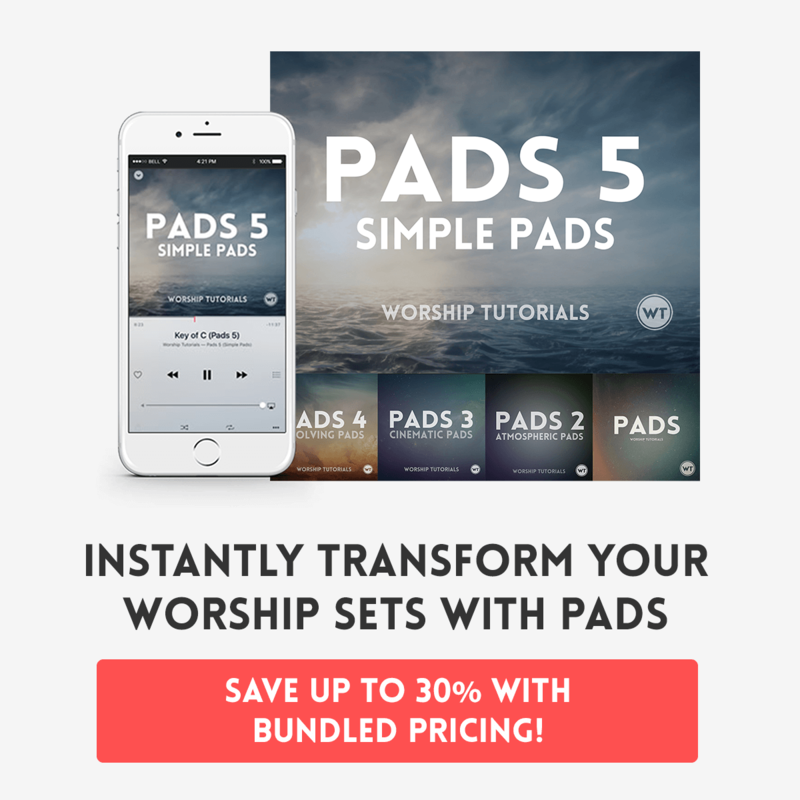 Do you use Pads in your services? Have you used our guitar lessons or tutorial videos to learn new songs? Have you been encouraged by our blog section? We’d love to hear from you and feature you. Please fill out the forms below – your testimonial can be written or – even better – video. Feel free to include clips of worship services or just use your phone and say a few words. For video, just paste the link in the ‘video link’ description. We recommend using a service like DropBox or DropJar. These services allow you to upload your video from the web or even a mobile device and share it via a link. As a thank you, any one who submits a testimonial will receive a discount code good for any purchase on the site. If we choose to use your testimonial as featured content on the site or our youtube channel, we’ll give you a free product of your choice (up to $25 value) – this could be a set of Pads, a Multitrack, etc. Just submit the form and we’ll be in touch. Thanks! Fill out the forms below and hit send.